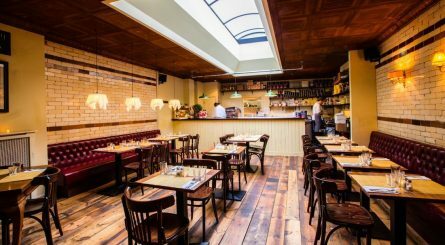 The Back Dining Area at POLPO Brighton accommodates up to 55 seated guests for private dining events or up to 100 guests for standing drinks receptions. 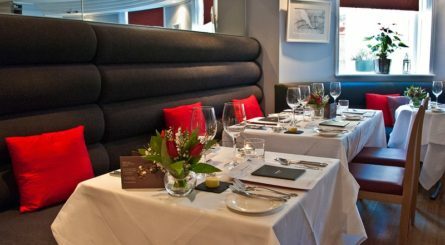 Restaurant exclusive hire is also available for up to 65 seated (120 standing) guests. The private dining room at Market Restaurant in Brighton and Hove can accommodate 10 – 27 seated guests or up to 40 for standing receptions. 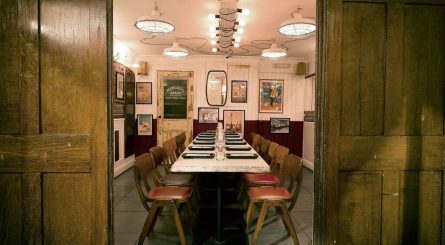 The private dining room at drakes of Brighton in East Sussex seat up to 12 guests & the main dining room can be hired for up to 40 guests. 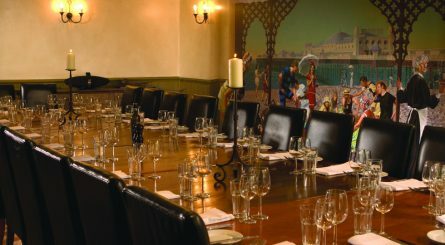 The five private dining rooms at Brighton’s Hotel du Vin & Bistro can accomodate between 10 to 84 seated guests.